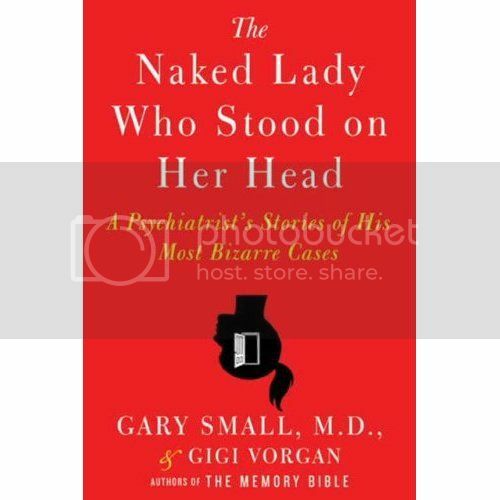 a young, curious, inexperienced intern at Harvard’s Massachussetts General Hospital to his tenure as a world-renowned neuroscientist at UCLA—The Naked Lady Who Stood On Her Head feels like an enormous learning and growing experience for Dr. Small, his patients, and the reader. The scene plays out like a standard medical drama or movie. In the beginning, the young, bright-eyed, bushy-tailed, trepidatious doctor is exploring while learning the ropes on duty. There is, in the self-titled chapter, literally a naked lady standing on her head in the middle of a Boston psych ward. Dr. Small is the only doctor that can cure her baffling ailment, but in doing so, only begins to peel away at what is really troubling her. There is a bevvy of inexplicable fainting schoolgirls afflicting the Boston suburbs. Only through a fresh pair of eager eyes is the root cause attained, a cause that to this day sets the standard for mass hysteria treatment nationwide. And there is a mute hip painter from Venice beach, immobile for weeks until Small, fighting the rigid senior attendings, gets to the unlikely diagnosis. As the book, and Dr. Small’s career, flourishes, we meet a WebMD mom, a young man literally blinded by his family’s pressure, a man whose fiancé’s obsession with Disney characters resurfaces a painful childhood secret, and Dr. Small’s touching story of having to watch as the mentor he introduced at the book’s beginning hires him as a therapist so that he can diagnose his teacher’s dementia. Ultimately, all of the characters of The Naked Lady Who Stood on Her Head, and Dr. Small’s dedication and respect, have a common thread. They are real, they are diverse, and they are us. Psych patients are not one-dimensional figments of a screenwriter’s imagination. They are the brother who has childhood trauma, the friend with a dysfunctional or abusive family, the husband or wife with a rare genetic predisposition, and all of us are but one degree away from the abnormal behavior that these conditions can ignite. In his book, Dr. Small has pulled back the curtain of a notoriously secretive and mysterious field. It’s a riveting reveal, and absolutely worth an appointment. The Naked Lady Who Stood On Her Head has been optioned by 20th Century Fox, and may be coming to your televisions soon! In addition to his latest novel, Gary Small is the author of the best-selling global phenomenon The Memory Bible: An Innovative Strategy For Keeping Your Brain Young and a regular contributor to The Huffington Post (several excellent recent articles can be found here and here). His seminal research on Alzheimer’s disease, aging and brain training has appeared in recent articles in NPR and Newsweek. A seminal brain imaging study recently completed in his laboratory garnered worldwide media attention for suggesting that Google searching can stimulate the brain and literally keep aging brains agile. 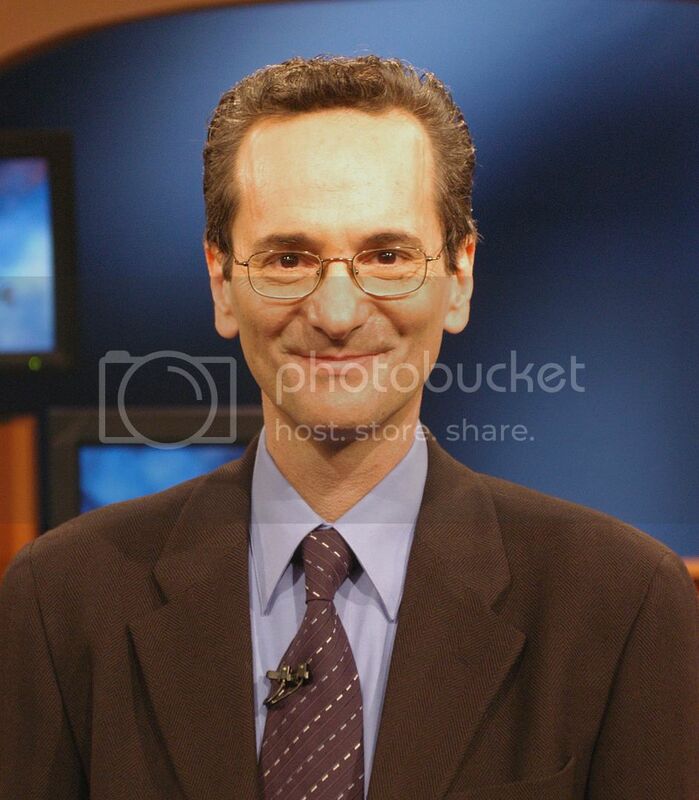 Dr. Small regularly updates his research and musings on his personal blog. ScriptPhD.com sat down for a one-on-one podcast with Dr. Small and discussed inspiration for the book, and how it conveys the inner thought process of a psychiatrist through their many interesting cases. In our podcast, we discuss how media and on-screen portrayal of psychiatrists contribute to people’s perceptions of the field, how the themes of empathy and humanity are indellibly woven into case studies, the challenges and fullfillment of psychiatry and the contribution of pop culture in modern psychoses.